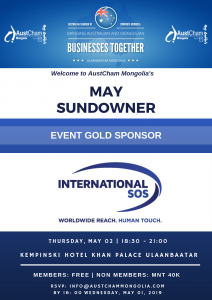 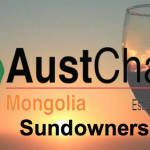 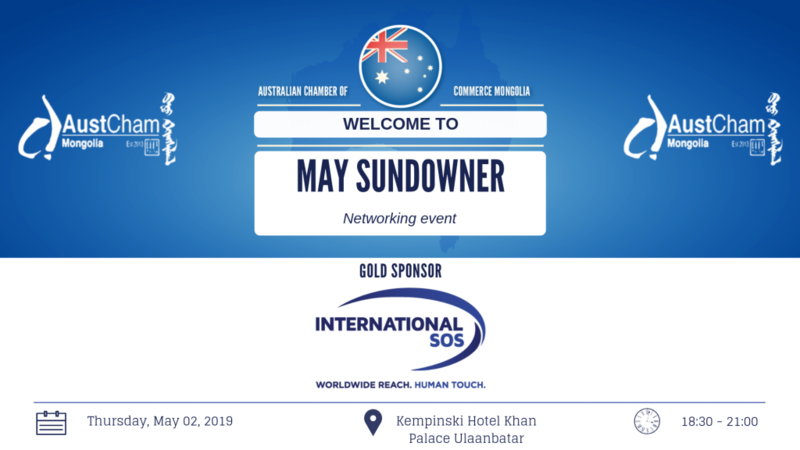 AustCham Mongolia would like to invite you to our May Sundowner Networking event in cooperation with International SOS Mongolia. 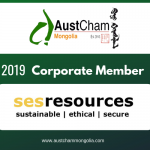 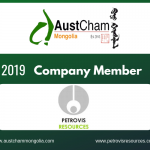 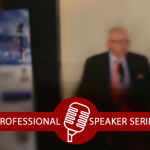 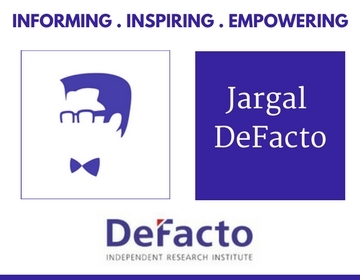 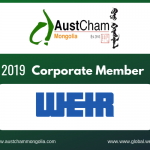 This event will start at 18:30 from 21:00 at the Tenger Restaurant, Kempinski Hotel Khan Palace Ulaanbaatar on Thursday, May 02, 2019. 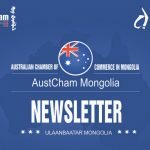 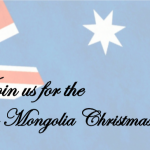 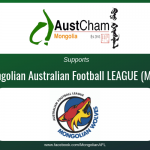 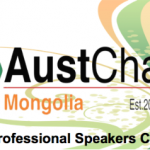 If you’d like to attend this event, please send your RSVP to info@austchammongolia.com by 16:00 pm Tuesday, May 01, 2018.